Dental implants have long been touted as the superior tooth replacement option compared to all others and for good reason, they do well to prevent jaw bone loss, they function like real teeth, and are quite easy on the eye. Despite the obvious merits of dental implants, some people are of the opinion that there is something better out there. Their reasons for overlooking dental implants for other tooth replacement options could be out of their own preference or the advice of a medic. 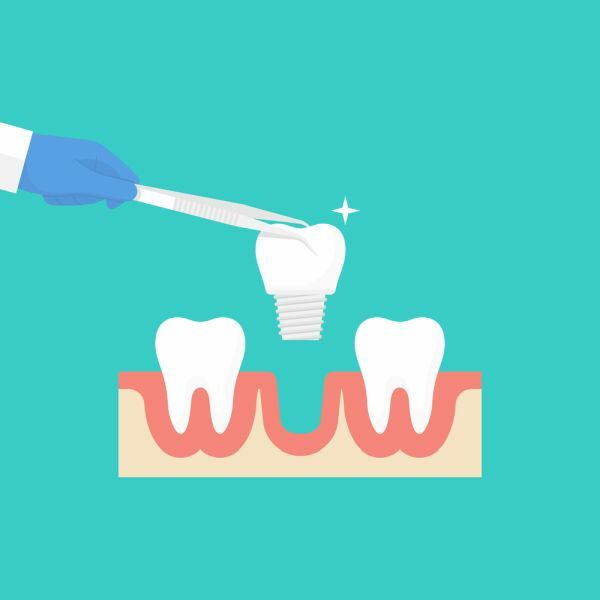 Whatever the reason one might have for overlooking dental implants, it’s important to understand the various tooth replacement options that exist outside of dental implants. Full dentures have enjoyed considerable longevity in the dental practice and are most familiar to almost all patients. 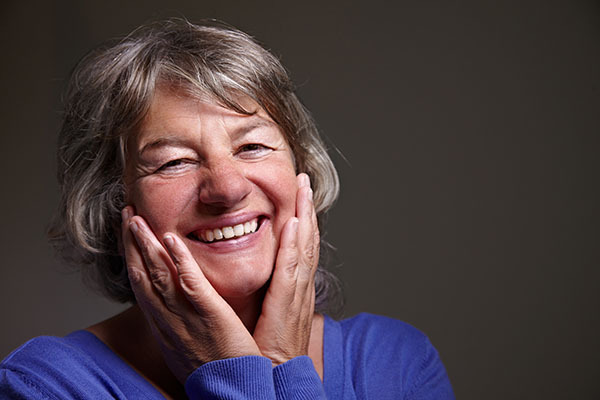 In case you suffer a serious loss of teeth either through sickness or through a catastrophic accident, full mouth dentures are a solid option to help you bounce back. Dentures are specially designed to replace both the upper and lower arches of your teeth making you appear to have a nice cool set of sparkly white teeth. Dentures may be a great replacement in case of loss of teeth, but they may present a slight challenge when it comes to chewing. While they certainly chew better than heavily damaged teeth, they won’t do as good of a job as natural healthy teeth would or as dental implants can. As the name suggests, these are dentures that are placed in certain sections of your jawbone and not your entire mouth. Partial dentures are a viable option when several teeth are either missing or greatly damaged. The teeth on the partial dentures are usually attached to a plastic base that looks just like your gums. This way, the dentures blend in just perfectly and ending up looking like real teeth. Unlike full mouth dentures, dental implants are individualized in order to address gaps in your teeth as opposed to replacing entire arches of your teeth. Another positive associated with partial dentures is that they allow one to speak and chew food more easily, which helps them regain the feeling of having natural teeth in their mouth. A slight blemish on their reputation though, is that they can be less stable than other tooth replacement options and thus may require more frequent repairs. These are fixed in places where gaps exist in between healthy teeth. Fixed bridges are quite solid replacements for damaged teeth since they help the patient chew and talk like they would if they had natural teeth in their mouth. Bridges are also quite convenient since you don’t have to take them off for cleaning, which reduces the risk of damaging them while handling. While the inability to remove them while cleaning may be positive on one side of the ledger, it can also be seen as negative on the other side since it makes them harder to clean. Bridges may also damage the adjacent teeth, leading to soaring medical bills.